The Classic Volcano Vaporizer releases the active ingredients and flavors from herbs through vaporization by hot air (convection). Optimum vaporization of the active ingredients reduces the development of carcinogens and odors to a minimum. This means that even non-smokers find the vaporizer enjoyable and non-irritating. 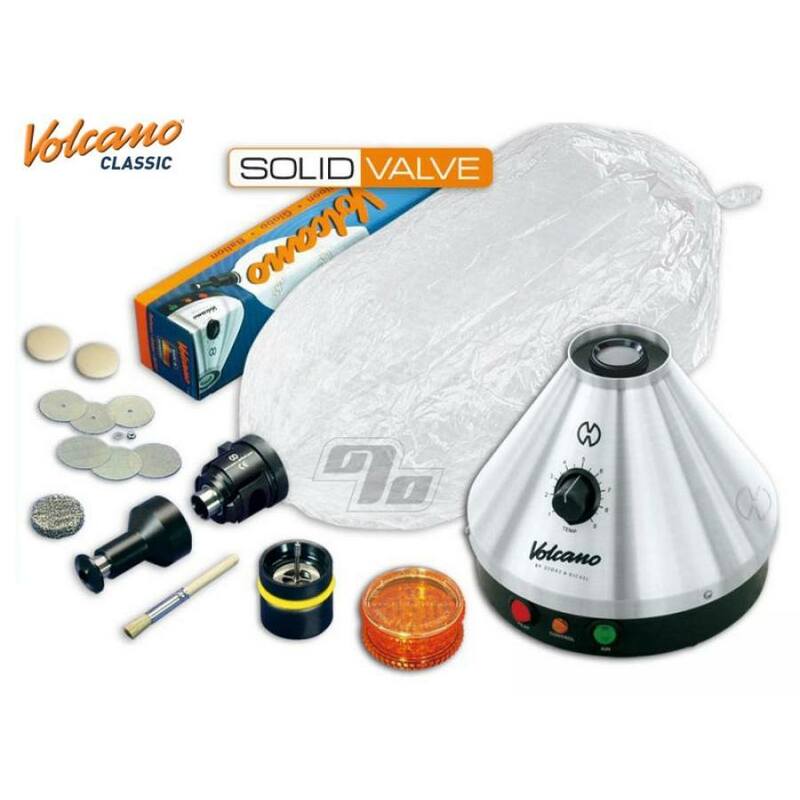 Stringent selection of material, impeccable processing and practical in its form, the Volcano combines simplicity of use, a high degree of safety and excellent efficiency. This item can only ship to the address listed on your credit card account -or- can be paid for in advance with Bitcoin, check or money order. 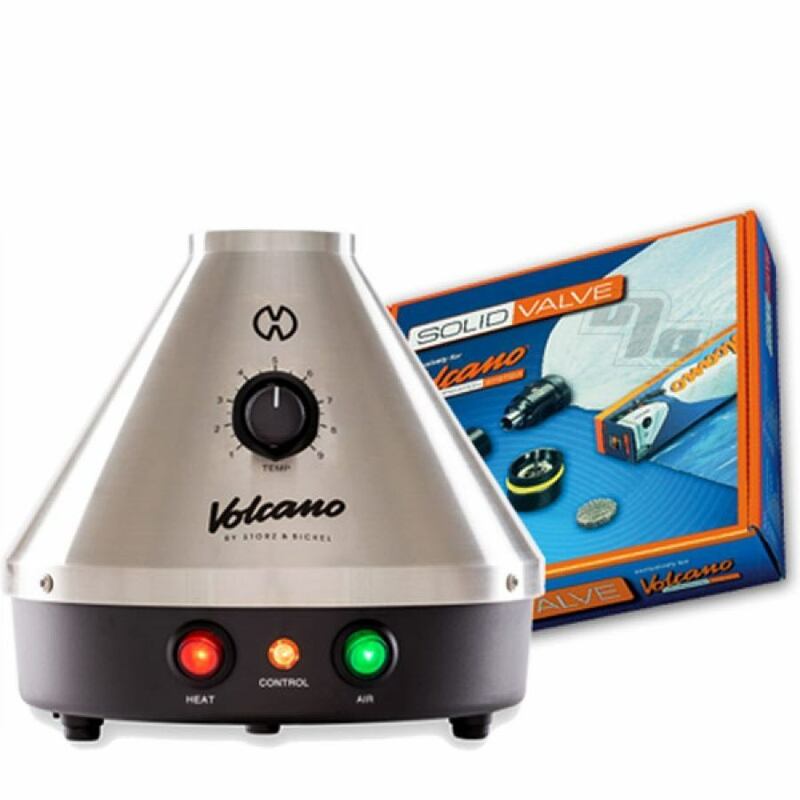 Discounts not applicable on Volcano products as per manufacturer requirements.